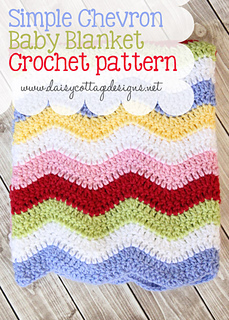 I love a beautiful baby blanket. Both of my girls received blankets when they were born. Those blankets have been loved, cuddled, cried on, etc. In other words, they have been treasured. 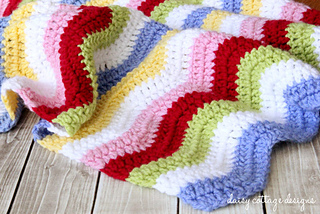 Since we’ve enjoyed them so much, I try to make a baby blanket for all the showers I attend. This is one of my go-to projects. It’s a simple pattern with beautiful results. 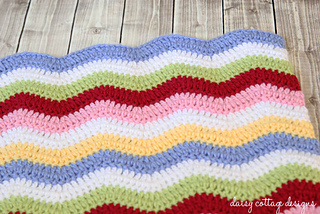 The finished blanket measures approximately 27″x30″.